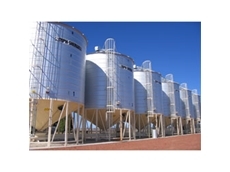 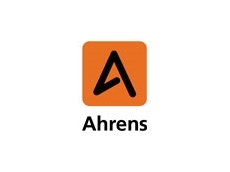 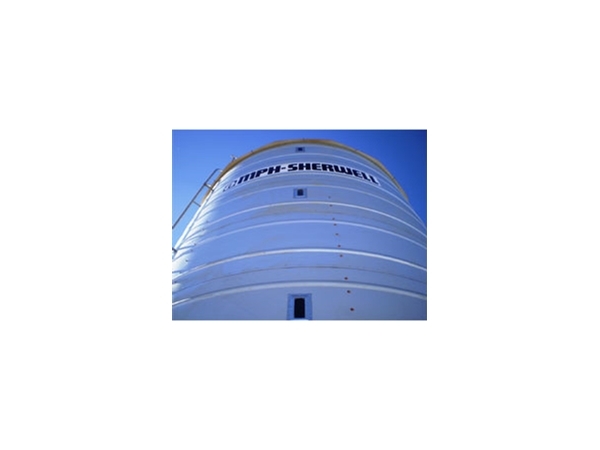 Ahrens manufacture 16.5 - 73 tonne Sherwell Cone Bottom Transportable Grain Silos using premium Australian made steel and the latest technology in manufacturing and design. 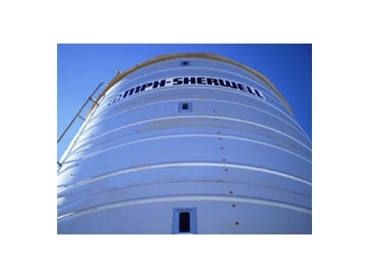 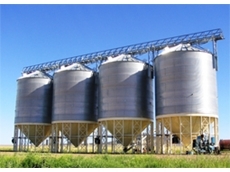 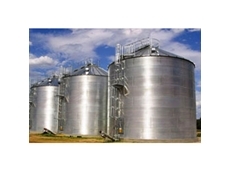 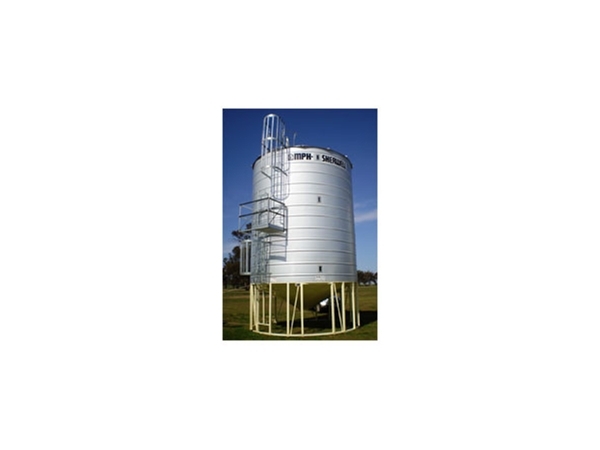 Sherwell range of silos have proven their durability and quality over the past 30 years so you can store with confidence your grain, seed, fertiliser, stock feeds and nuts, in the knowledge you have bought from the best. 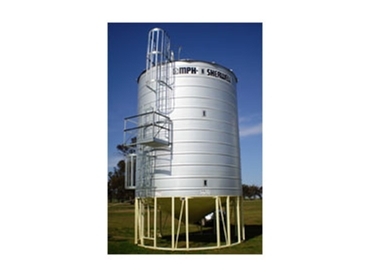 Manufactured in factories throughout Queensland, New South Wales and Victoria, MPH Rural will provide you with the quality products and high level of personal service you have come to expect.